Bathroom Installation, Boiler/Heating Engineers, Plumbers, in Hornchurch, Havering, London. Ben Dani Hornchurch, Havering - Greater London. 07832... reveal phone number » Be sure to mention BookaBuilderUK when calling this member! 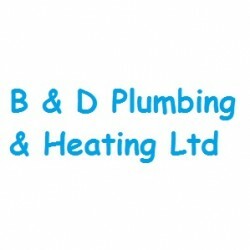 B & D Plumbing & Heating Ltd cover Hornchurch and the surrounding areas. 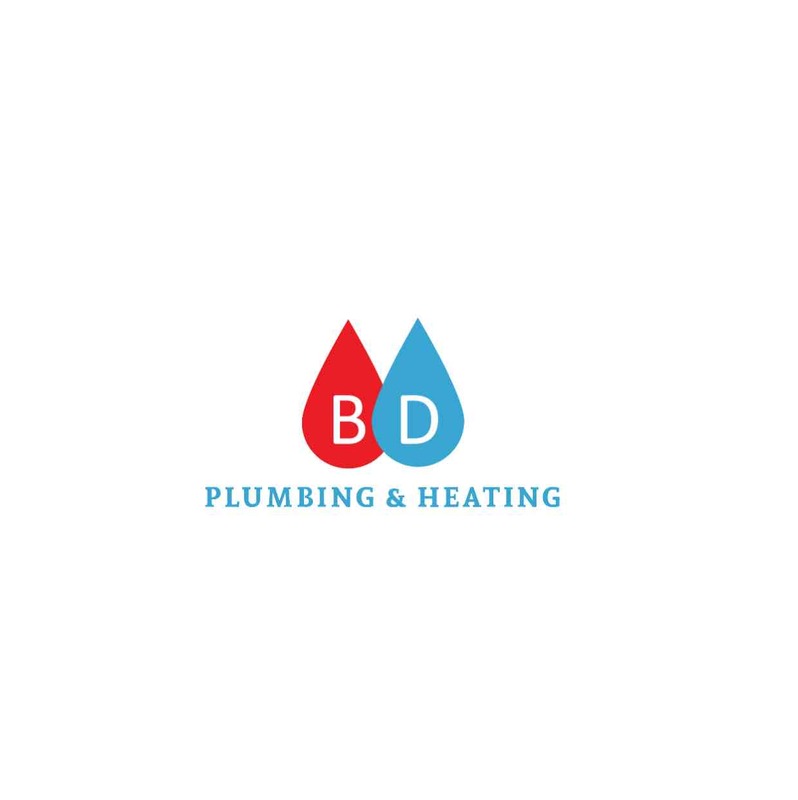 "All aspects of plumbing Full Bathroom Refurbishment Kitchens Tiling "
Have You Dealt With B & D Plumbing & Heating Ltd?